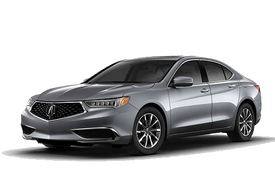 The 2019 Acura RLX is a midsize luxury sedan that comes with all the sophistication you’d expect to find in an Acura, plus a wide array of tech features and excellent safety scores. 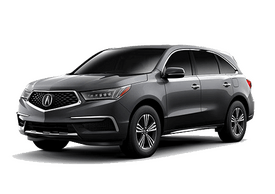 Customers at the Glendale Acura dealer also like the RLX’s spacious, comfortable cabin and the reliability Acura vehicles are known for. 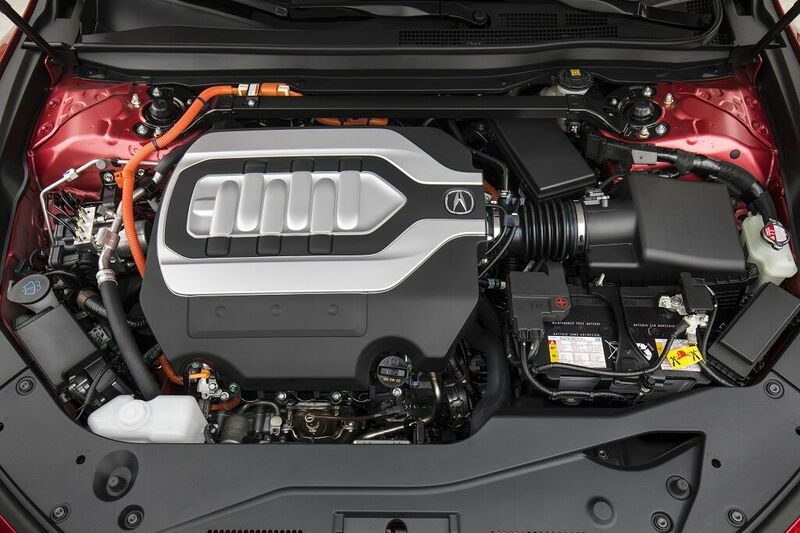 The Acura RLX comes in two variants, a conventional gasoline-powered model simply called RLX and as a fuel-efficient hybrid called the Sport Hybrid. We’ll take a look at the 2019 Acura RLX Sport Hybrid in this review. 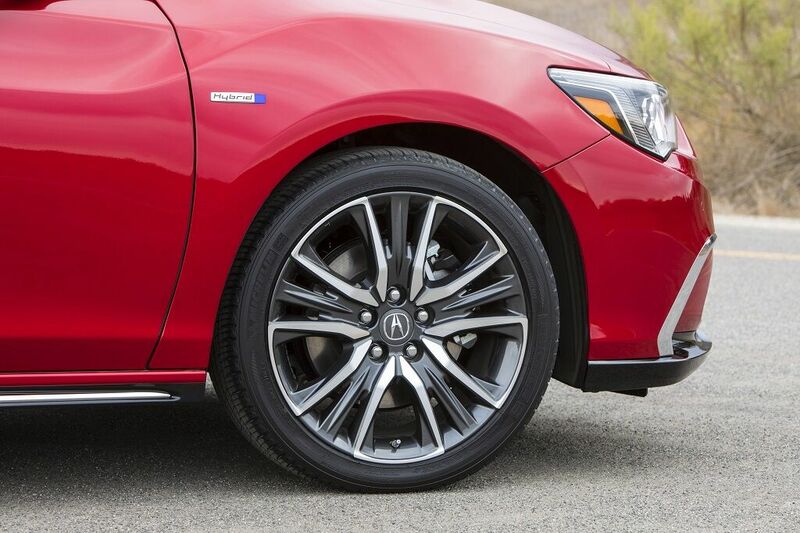 The Sport Hybrid comes with Acura’s super handling all-wheel-drive (SH-AWD) system. 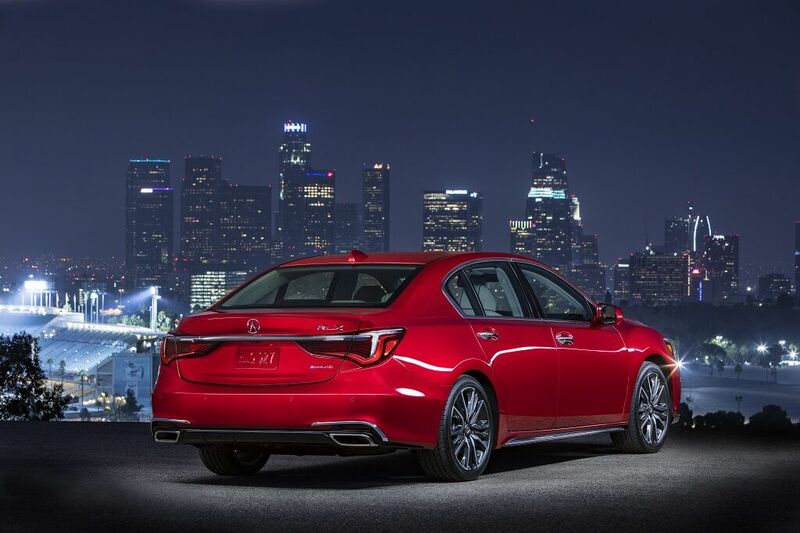 Powering the RLX Sport Hybrid is a V6 engine that works in tandem with three electric motors. One motor is located in the front and is incorporated into the transmission. The other two are housed in the rear; each powers a separate wheel. 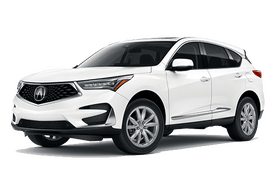 What’s more, according to Acura Glendale, the Sport Hybrid’s all-wheel-drive system uses rear torque supplied by the motors to create rear-end torque vectoring. When the vehicle is cornering, the system supplies positive torque to the outside wheel and negative torque to the inside wheel. 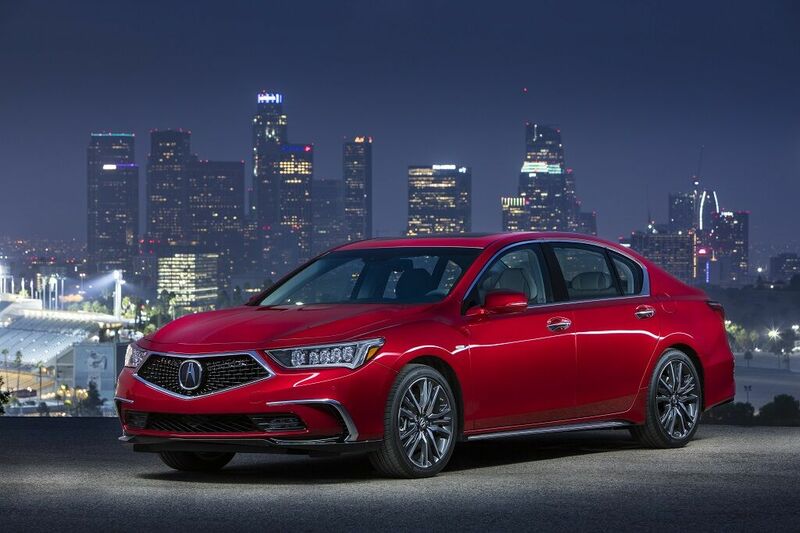 The 2019 Acura RLX Spot Hybrid has plenty of curb appeal. The unique diamond-shaped grille has a badge in the middle that’s hard to miss. Other exterior design features include exposed dual exhaust finishers and a gloss black rear diffuser. Inside, the driver and passengers will appreciate the quiet cabin that isolates noise from the wind and the road, even at highway speeds. The interior features plush materials, and everyone will enjoy riding on the leather-upholstered seats. 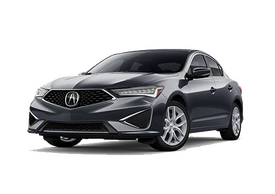 Other standard features for the 2019 Acura RLX Sport Hybrid include heated and ventilated 12-way power front seats, heated rear seats, a tri-zone automatic climate control system, a heated steering wheel, a surround-view camera, a navigation system, front and rear parking sensors, and a head-up display. Audiophiles will love the standard 14-speaker premium Krell audio system. Safety features that come standard include collision mitigation braking, adaptive cruise control with low-speed follow, and lane keeping assist. Also standard is a traffic jam assist system that can keep the RLX Sport Hybrid at a set distance from the vehicle in front and in its proper lane.